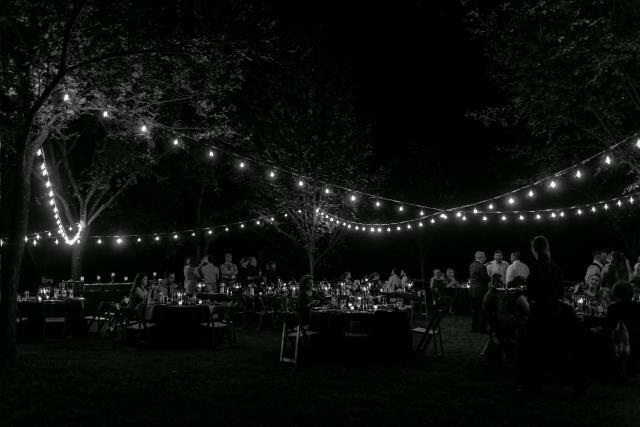 Edison bulb style bistro lighting is perfect for any party, celebration, or wedding. 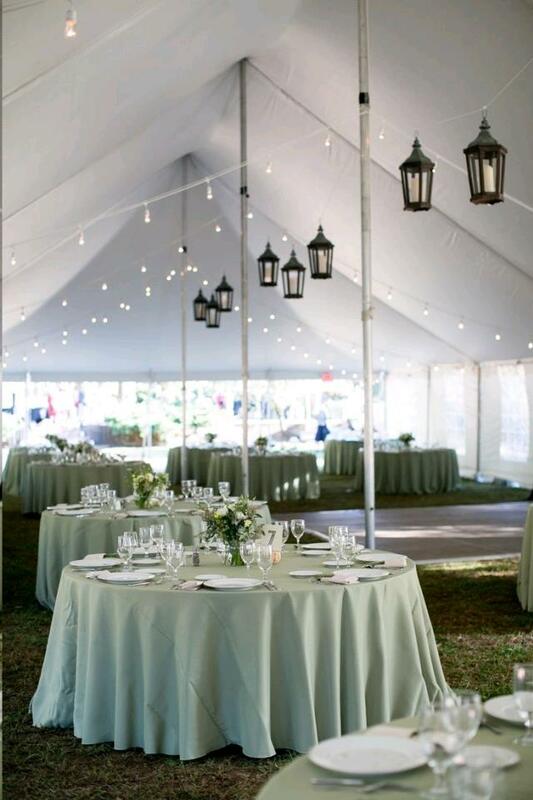 Bistro lighting can be hung in tents, from attachment points on fixed structures, or in open air with vertical supports. Price is per foot with white cord hung in tents. Other attachment points may cost extra. 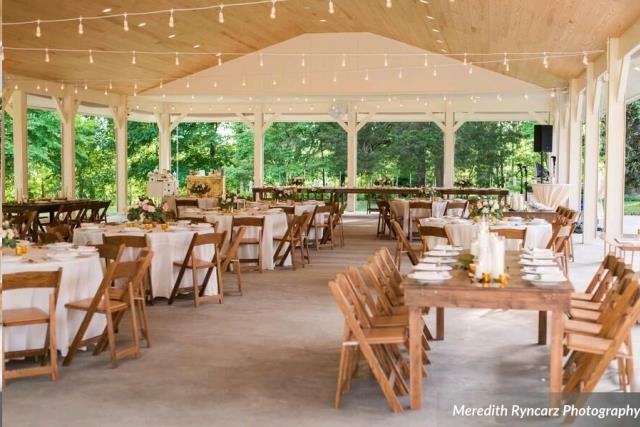 * Please call us for any questions on our lights bistro white rentals in Colonial Heights VA, serving Richmond, South Hill, and Petersburg Virginia and surrounding communities.